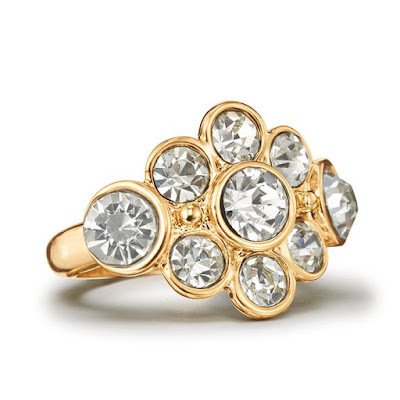 An abundance of sparkles that shine and shimmer makes the ultimate day-to-night winner! 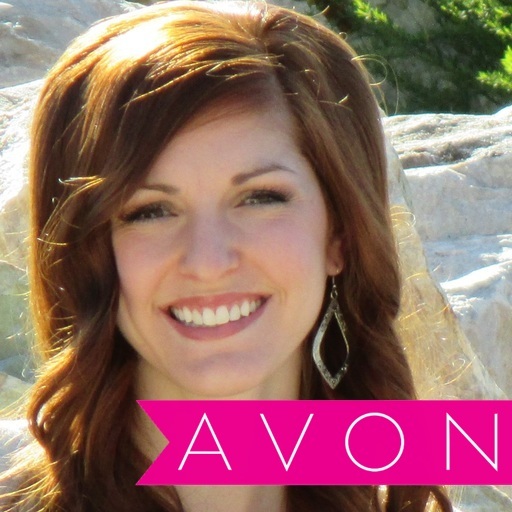 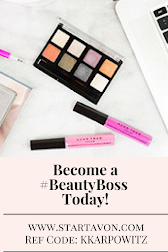 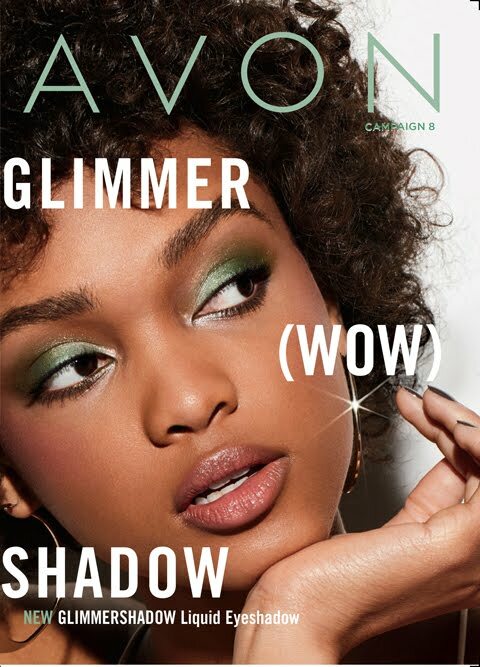 Benefits to YOUR beauty: Add Avon’s Dreamy Sparkles Ring to your jewelry collection to bring sparkle into your life and add some dazzle to your wardrobe! 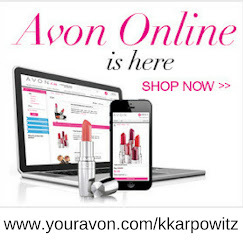 Avon Product use recommendations: Put this ring on your finger and rock it girl!